If you like Gumbo, then find a clean spoon and skip breakfast cause Gumbo Fest is almost here. 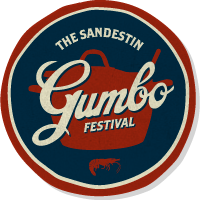 The 24th Annual Gumbo Festival takes place President’s Day weekend Feb. 15 & 16, 2013 (12-4pm) at The Village of Baytowne Wharf in Sandestin. Stroll the Village streets and sample gumbo from the area’s best restaurants and chefs. This weekend of food, fun, and live entertainment is not to be missed! Saturday tickets to the main event are $20 in advance and $25 the day of the event. The 23rd Annual Gumbo Festival kicks off this weekend at Baytowne Warf in Sandestin. The gates to the tasty gumbo open at noon and close at 4 p.m. this Saturday, Feb. 18, 2012. More than a dozen area restaurants are taking part this year and they include: Bistro Bijoux, Marlin Grill, WaterColor Inn and Resort, Pompano Joe’s and many others. 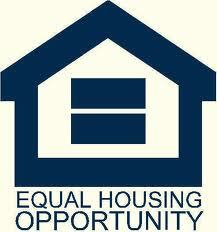 Check out the event’s website here. Tickets are only $15 so come on down and grab some gumbo and a cold beer. We’ll see you there!